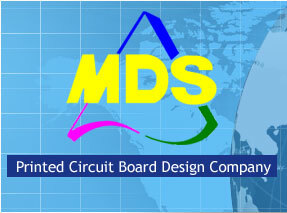 MDS Circuit Technology, Inc. has the tool and technical expertise to meet customers' PCB layout needs regardless of the size and level of complexity. We are driven to be the BEST in terms of Quality, Delivery, System and Service. Provide Parts List, Bill of Materials and Electrical Netlist. Perform schematic design check using Design Rule Check tool. Create parts library ( if library is not available ). Create and check netlist using AMANET Version. 3.2 tool. Collect catalogs and package drawings. 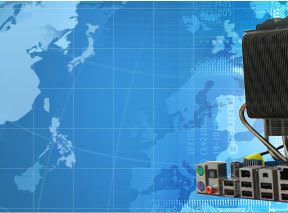 Provide detailed description of parts. 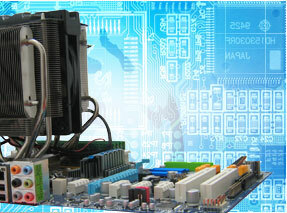 (Component type,mount type,number of pins,component classification). Create and register parts using customer's specifications and parts catalog. Zuken's CR-5000 System Designer Version 7 & Version 8. Cadence's OrCAD Capture Version 9.2 ~ Version 10.5. ORG Systems' Protel 99 SE Version 6.04. Sohwa Corporation's Parts Saver F'z+ Version 2.8.